As we await the release of the DC Animated version of Batman: The Killing Joke, some word has come about what the next DC Animated film will be. When each movie comes out a featurette for the next film is usually on that disc, and according to the British Board of Film Classification that featurette on the upcoming Batman release is for the animated film version of Justice League Dark. 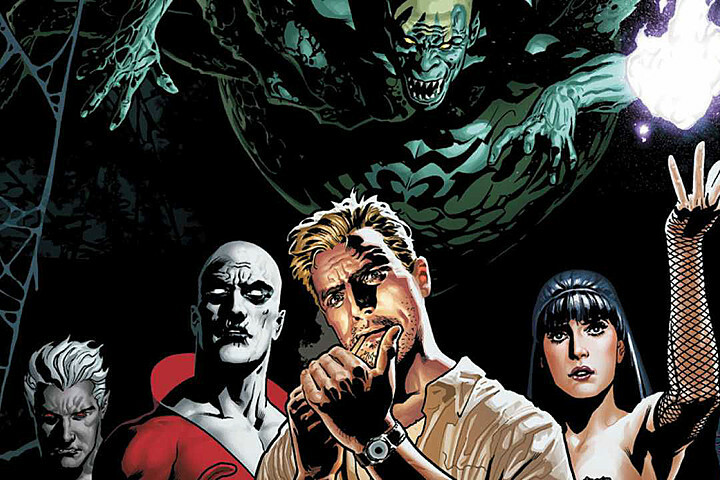 A live action film has been in development for a while but after making their debut in the DC Comics relaunch called The New 52 the team made up of John Constantine, Swamp Thing, The Phantom Stranger, Frankenstein, Deadman, Zatanna, and Madame Xanadue appear to be on their way to the DC Animated Universe of films. More details as it comes if Justice League Dark is indeed the next DC Animated Universe film.